New Private Rehab Facility – Project Activities: website design, videography, photography, aerial photography, branding & marketing. 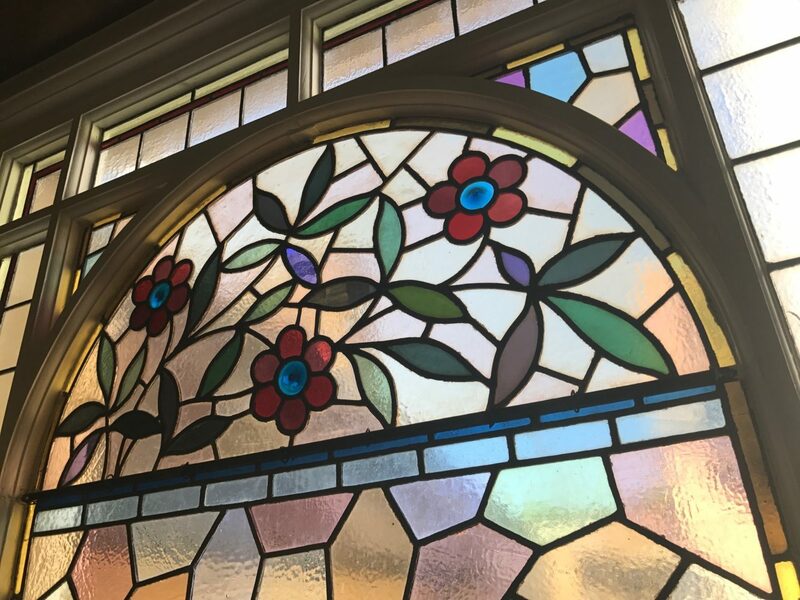 Addiction is a dreadful condition, but it is very good to know that should you or a loved one need support from overcoming or managing such a problem it is available. 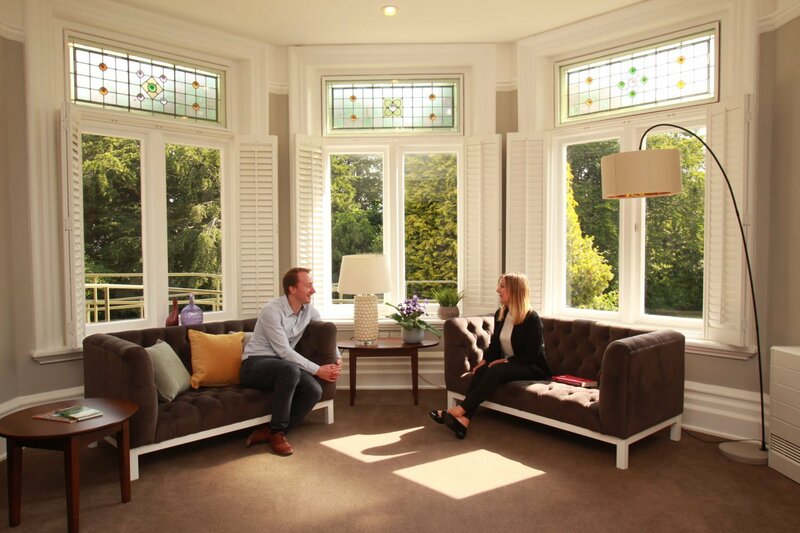 The team at Parkland Place deliver addiction rehab for people in recovery from alcohol addiction, drug addiction, gambling addiction and other harmful behavioural conditions. 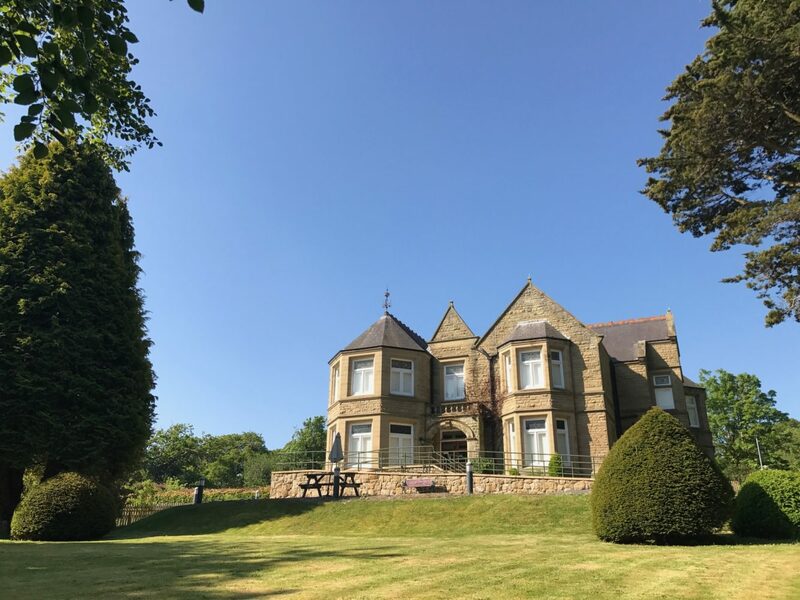 The support is offered in the comfort of a stunning, 16-bedroom mansion and gardens near the beautiful North Wales coast. The location is not only beautiful but very accessible from the metropolitan areas of Manchester and Liverpool and Chester (Cheshire). We began the process by meeting with the client, who was looking for a fresh approach. They required branding, marketing consultancy, and a full package design service including graphic design, photography, videography and website design. ✓ Bespoke graphic design, photography, and videography. ✓ Drone aerial photography to illustrate grounds. 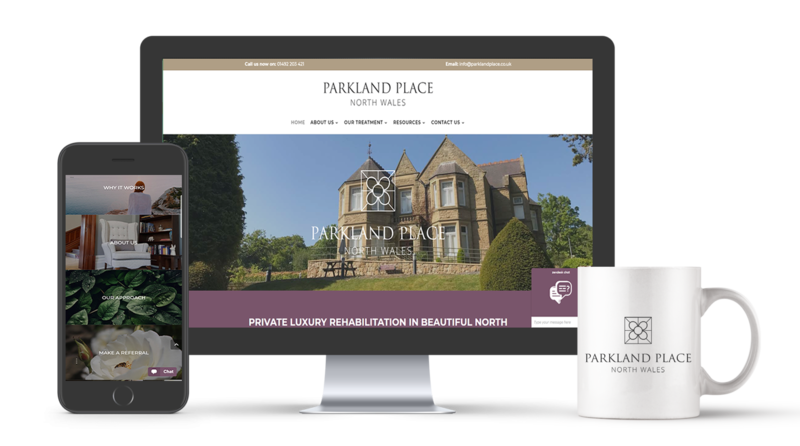 We were particularly happy to have been approached by Parkland Place and done our part in making the excellent local services accessible to a wider geographical audience.